The comments from the kids, who I get to call my kids for another 4 school days, envelop me every day. Words like love, best, favorite, most awesome wrap around our classroom as I get ready to release them from the cocoon of fifth grade. 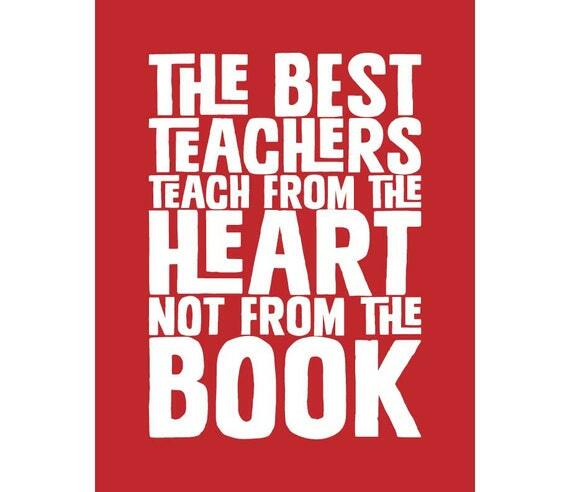 I smile, thank them, and think, “But I’m not.” I am not the best teacher ever. I hope I am not your favorite. I hope I am not the teacher that you loved most, because if I am then that makes me sad. I am only a fifth grade teacher, which means you have years of “best” teachers ahead of you, or so I hope. I hope that the title of best teacher ever will be filled with stiff competition. I hope that the title of best teacher ever will be awarded to new teachers every year. I hope that the title of best teacher ever will be one that you gladly bestow on every lucky person that gets to teach you from now on. I hope those teachers know what they have when they see you. I hope those teachers get you. I hope those teachers get a chance to love you as much as I have this year. So I hope I am not your favorite teacher ever, I hope I am just one of many by the time it is all said and done. You are an incredible writer. I enjoy reading your posts and hope to inspire others as you have inspired me to write about my experiences in the classroom. Have a great summer. Your words–so eloquent and so sincere– speak for us all! Thank you! Mrs Ripp!! I’m a student of yours now. I think it’s interesting how you take those comments. But just to say, your the best 5th grade teacher I’ve had. 🙂 Keep sharing! Hi Mrs.Ripp it is Leona. I don’t agree with your post. You are my favorite teacher. I think that if I haven’t had a better teacher than you in six years that I never will. I believe that you will be the best tear i will ever have. I love this post – and so agree with the sentiments – I always hope that children from our school find more teachers they can connect with when they go on to High School. It’s great that they remember us as a favourite – but hopefully not the one and only. Well written! Your words resonate with me. As a first grade teacher, when I hear this said, I always say. . .you have so many more teachers ahead to become your favorites. I just hope to kindle a fire and passion for learning that will take them as far as they want to go. We are all in this together! Thank you for your words. It’s always heart warming to hear – but as a kindergarten teacher, the thought of them not finding another “favorite” to “replace” me with makes me sad. Wonderfully written! Thanks for these words! I have always felt the same way and I never realized others felt that way too.